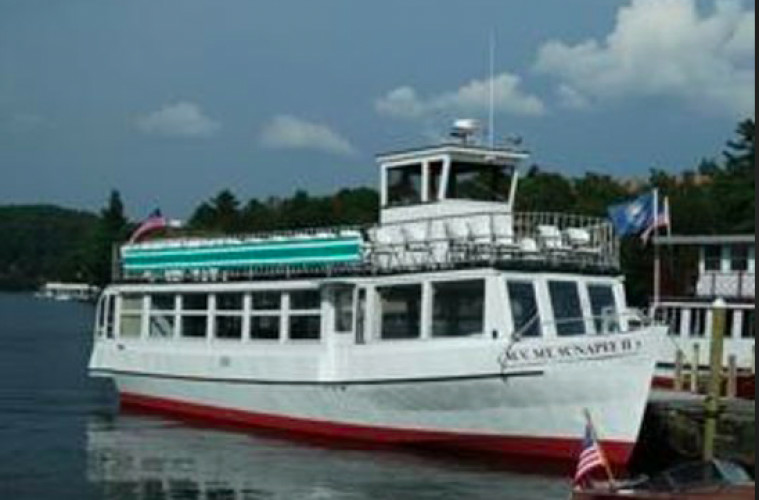 Fireworks Cruise Aboard the MV MT Sunapee! Enjoy the 4th of July Fireworks from the best spot in town! Come on a one hour evening cruise and see the fabulous fireworks from the water !